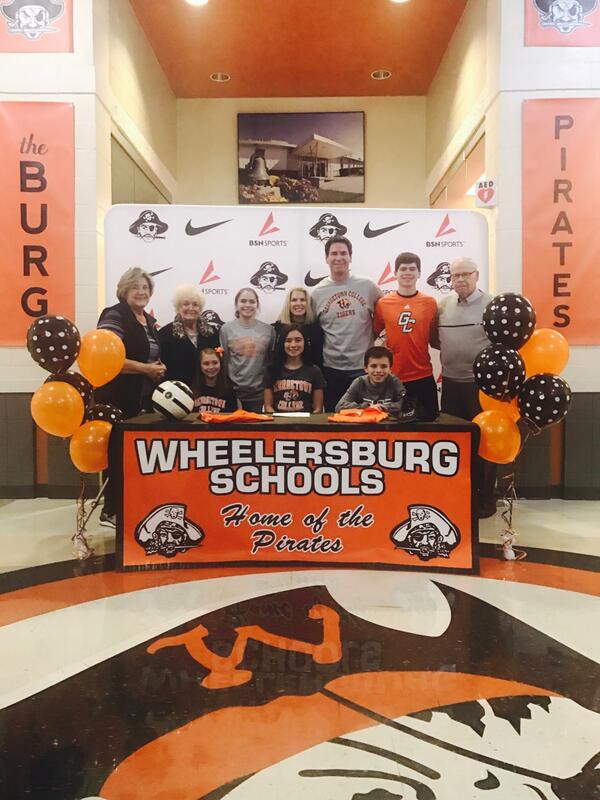 Libby Miller signed a letter of intent to play soccer and run track at Georgetown College in Georgetown, KY. Congratulations, Libby! 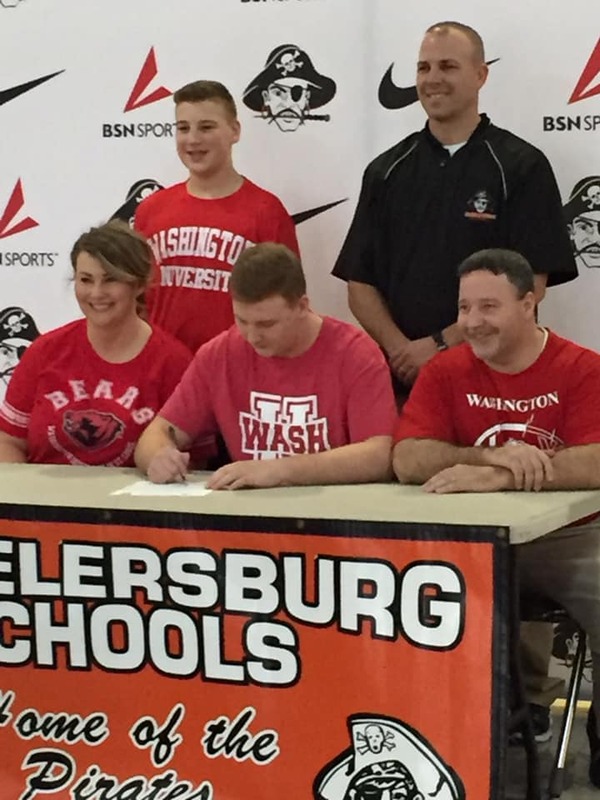 Evan Dahm signed his letter of intent to play football for Washington University. 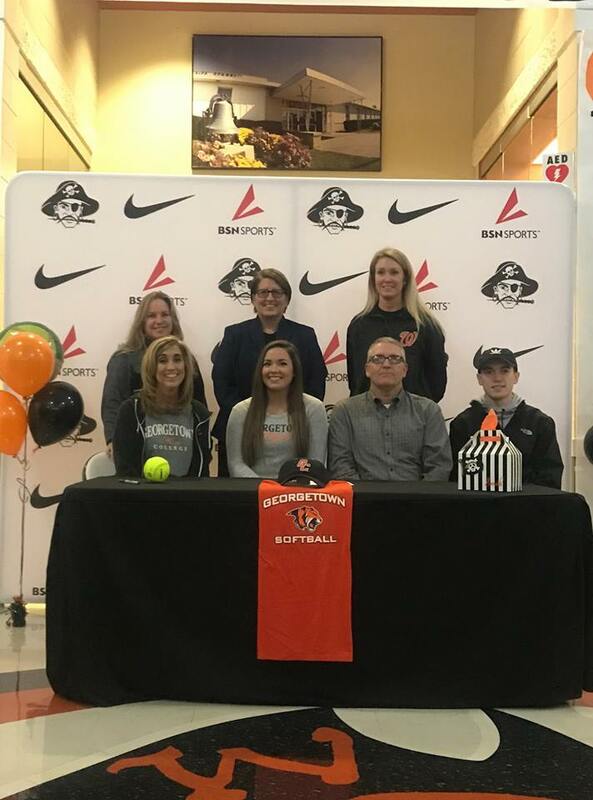 Sarah Claxon signed to play softball at Georgetown. 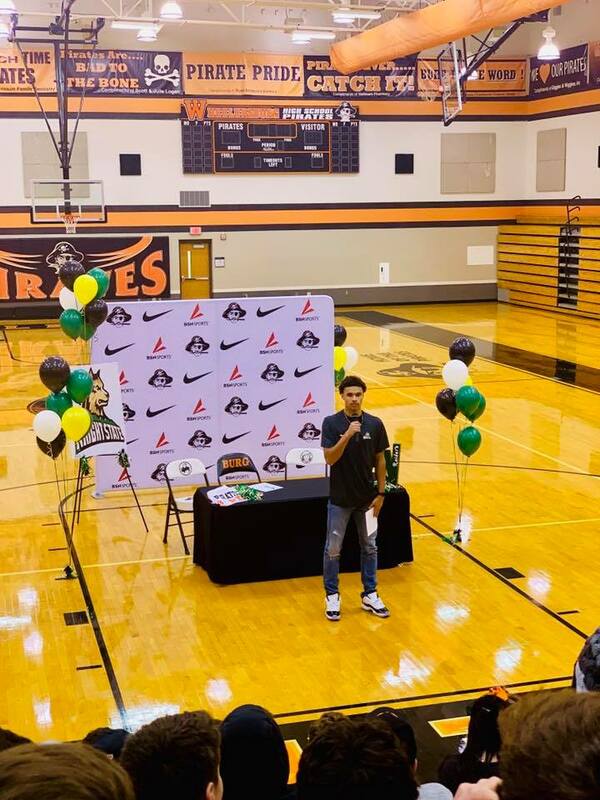 Tanner Holden signed a letter of intent to attend and play basketball at Wright State University!